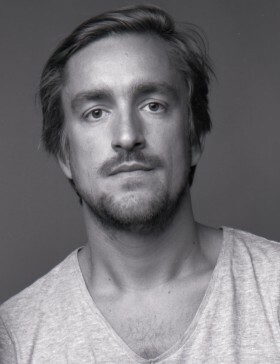 Marc Oliver Rühle was born in Dresden in 1983, now he lives in Berlin. He studied Literature in Dresden and on Sardinia. He further studied Creative Writing and Cultural Journalism at the University of Hildesheim. As an author and journalist, he works for several print and online media. He is co-founder of an artist group called ATLAS.